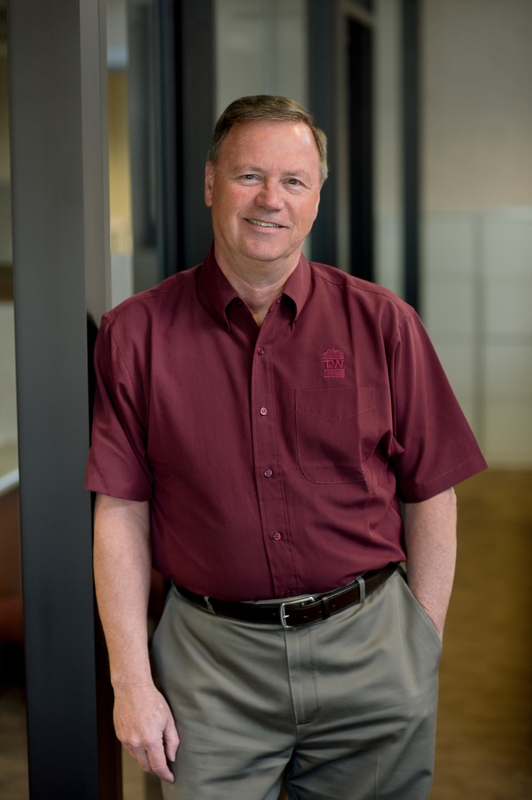 Dennis, having graduated from Purdue's Construction Technology program and spending a year as a superintendent with another Indianapolis construction firm, joined T&W Corporation in the spring of 1984. Initially serving as a project manager, Dennis and Gary Brinkoetter entered into a buy-out agreement for ownership of T&W at the end of 1985. For many years Dennis was primarily responsible for corporate marketing and business development. In 2016, Dennis became President of the Corporation and currently serves in that role. When Dennis is not in the office you can find him spending time with his family, friends and three grandchildren. As Executive Vice President, it is Steve's responsibility to serve as his client's construction advocate by ensuring their desires and needs are incorporated into a clearly defined scope through each phase of development. 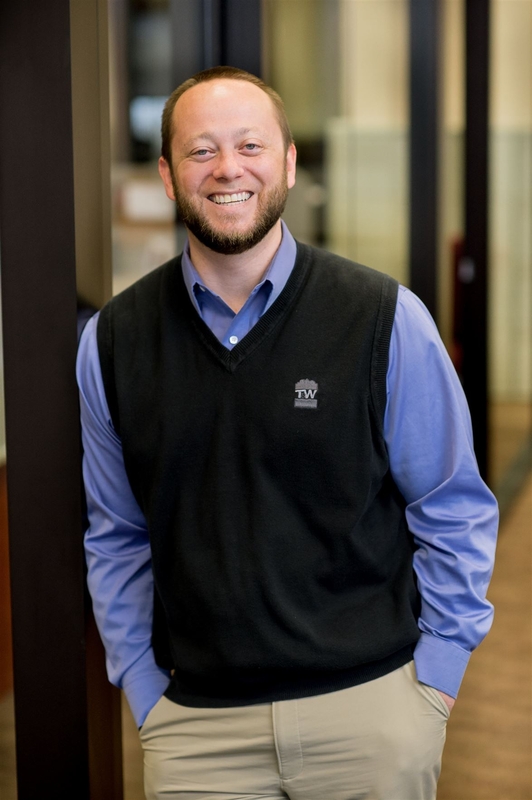 From discovery to architecture to final construction; Steve believes in consistent and accurate budgeting culminates into a completed project exceeding client expectations. Steve Shehorn received an Associate Degree in Architectural Technology at Illinois Central College in East Peoria, Illinois before transferring to Indianapolis. He obtained his Bachelor of Science in Construction Management from Purdue University School of Engineering IUPUI Campus, graduating in 1984. In May of 1988, Steve came to work for T&W as an estimator. He worked his way up in the company for over sixteen years, finally securing his currently held position of Vice President and Principle at T&W. Steve has also served on T&W’s Board of Directors since 1998 and currently provides administrative management of Operations. Steve has always been active in his church, focusing strongly on men's ministry. He has served on the Indiana district Honor Bound Men's Ministry Cabinet for the Assemblies of God as well as an area director for "Light for The Lost", an evangelical literature arm of the Assemblies of God. Steve also has a heart for missions and has served multiple terms as an Elder. 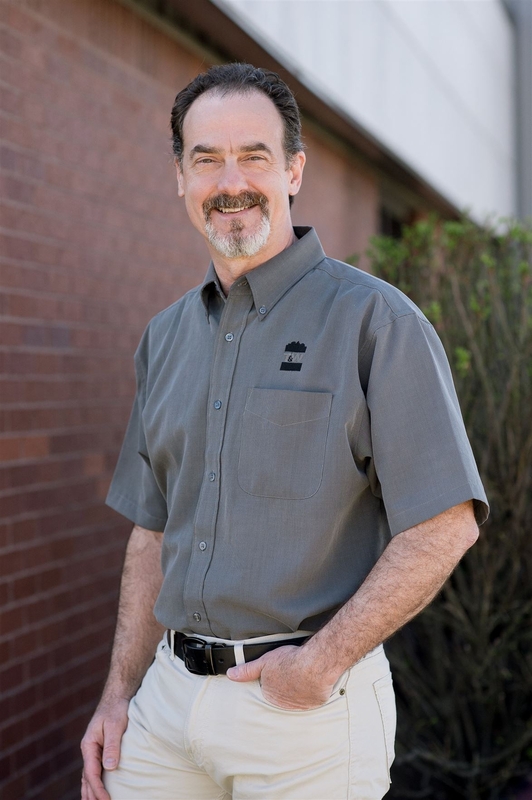 As an active member of the NACDB and being a Certified Church Consultant (CCC) as well as a LEED AP, Steve has helped to provide T & W with its Leadership in serving the Church Design/Build market. Steve and his wife, Teri, reside in Bargersville where they have lived for seventeen years with their three children, Ryan, Becky and Callie. Their son Ryan proudly served with the Army's 101st Airborne Infantry unit at Ft. Campbell, KY.
​Kurt’s responsibility thru the Discovery and Architecture stages is to ensure that the project team is in complete alignment with your expressed needs. Kurt’s extensive experience with all aspects of the design and construction process facilitates excellent communication between all members of your project team and allows you to have an efficient and seamless project from start to finish. Kurt Williams graduated from Purdue University with a Bachelor of Science in Construction Management. Ranking at the top of his class, Kurt was recognized by the school as the outstanding senior in Construction Management. During this time Kurt also served six years with the 1313th Combat Engineers in the Army National Guard, attaining the rank of Sergeant. 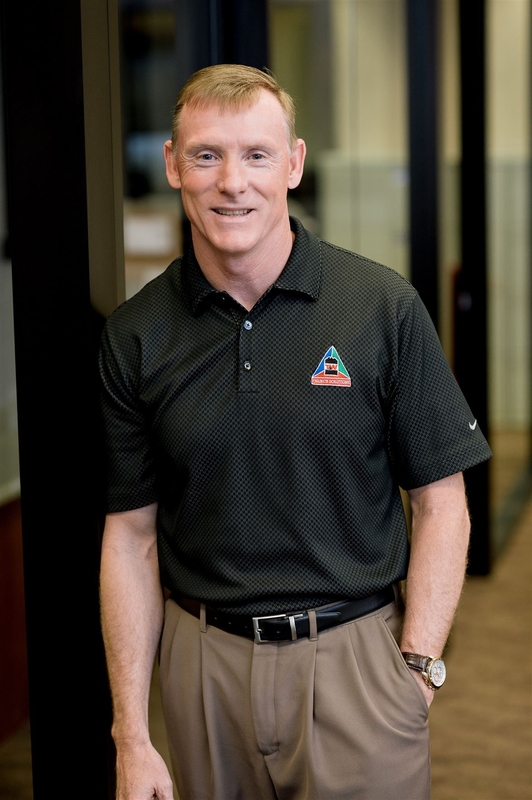 Kurt continued excelling in every position he attained in the construction industry, from site management to project development, due to his gifts for administration, leadership and team-building. His process design for church development has won state awards and recognition throughout the construction industry. With almost thirty years of construction experience, and over twenty-five of those years focused on Christian ministries, Kurt has worked with nearly two hundred churches in the United States and abroad. 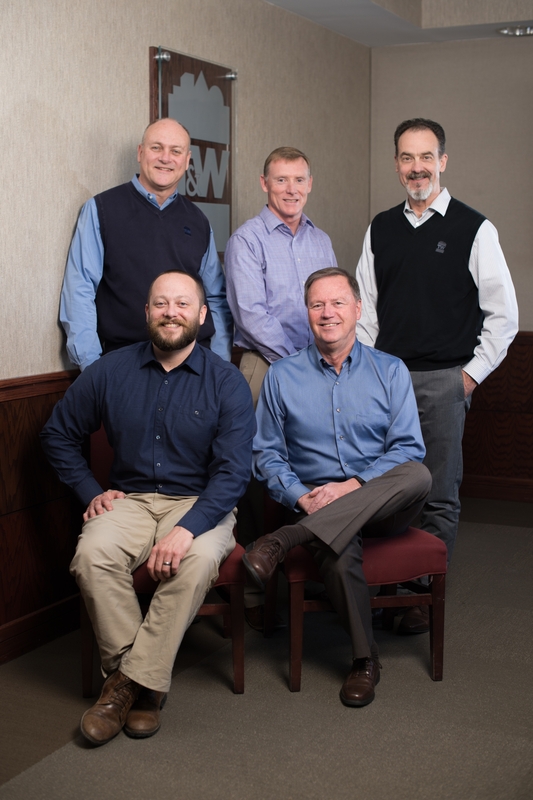 Kurt continues to assist growing ministries through T&W Corporation’s membership and active participation in the National Association of Church Design Builders. As Chairman for the NACDB's education committee, Kurt is uniquely positioned at the cutting edge of the latest church growth trends and design concepts being used by some of the country's largest ministries and thought leaders. Growing up and working in a family owned excavation business gave Kurt deep roots in the construction industry. Kurt’s true passion is to serve the church. Kurt and his family live in West Lafayette, Indiana where they are thirty year members of Covenant Presbyterian Church. 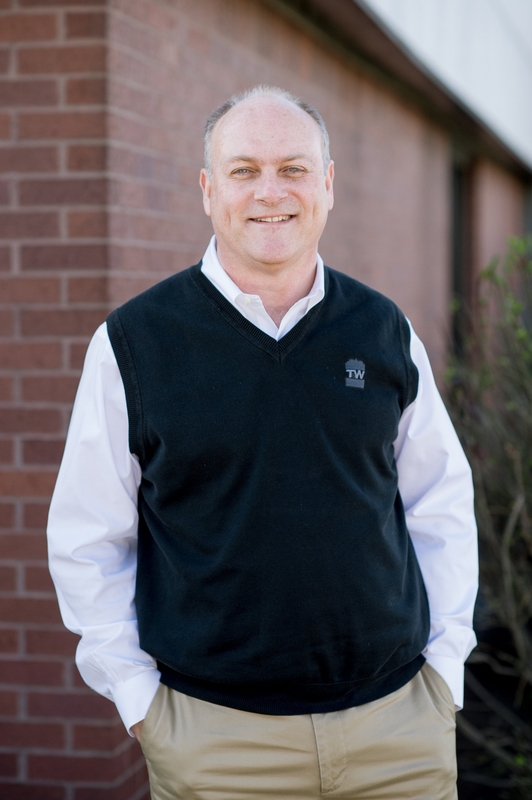 Kurt has served on the Board of Directors for the Covenant Foundation, Habitat for Humanity, and the School Board and Facilities Management Committee for Lafayette Christian Schools, where his children graduated. Kurt and his wife, Julie, have a heart for missions and have organized, trained, and led multiple short-term missions work teams to Mexico, Romania, Japan, and Ukraine. After coaching his son, Tyler, and his daughter, Katie, in several sports, Kurt has traded his coach’s whistle for a referee’s whistle. As an IHSAA Football Referee, you might see him on any number of football fields around the state of Indiana on Friday night. Since becoming “empty nesters”, Kurt has also caught the triathlon bug and has finished with a Top 50 State age group ranking the last several years and a top 25 ranking in 2016. Kurt has devoted his construction career to successfully leading project teams of architects, engineers, acousticians and construction managers through the process of Discovery, Architecture, and Construction of church facilities. Kurt’s extensive experience with all aspects of the design and construction process facilitates excellent communication between all members of the project team and allows the church to have an efficient and seamless project from start to finish. Click Here to see a list of T&W Church Solutions Projects with contact references where Kurt was the Project Lead. Click Here to see what these churches had to say about their experience with Kurt and T&W Church Solutions. Since 2007, Andrew has been involved in all aspects of the construction industry. He works closely with clients during early phases of planning, design and construction. His primary responsibilities are in project management of commercial and industrial projects including: Pre-Construction, Planning, Schematic Design, Design Development, GMP/Construction Documents, Project Management, Cost Effective Planning, Scheduling, Oversight of Specialty Trades, Change Management and Collaboration with Clients. Andrew's interests include new technology, skydiving and fishing. Having led T&W as President from 1986 through 2015, Gary now serves our residential clients in Shepherd’s Grove.